Latino Leadership Programs will be more effective and have greater impact when directors and staff have participated in leadership development at the highest level and know how to utilize this knowledge and experience to improve their programs. Through a partnership with the prestigious Center for Creative Leadership (CCL), LIDERAMOS will offer ten Fellowships to Latino Leadership Program directors each year. The fellow would individually attend a one week Leadership Development Program at CCL which is the premiere corporate training program in the world. This experience would provide comparable training as that received by thousands of corporate executives each year. CCL is providing 75% scholarship for the $7,600 one-week program ($5,700.00). 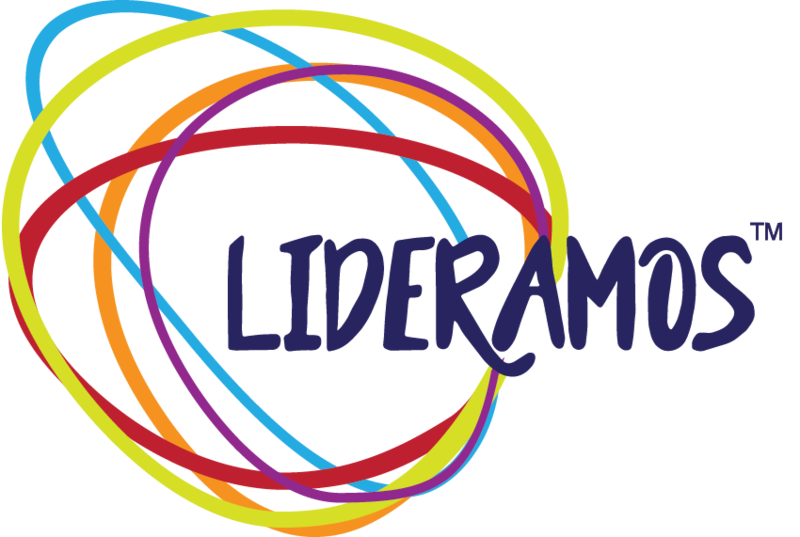 LIDERAMOS is conducting active fundraising to assist with remaining tuition and coordination costs. Actual fellowship cost and coordination is $8,000 per Fellow. Tuition is $1,200.00 for organization whose budget is under 1M and $1,500 for organizations with budgets over 1M. This is approximately 15-18% of actual cost. Fellows pay travel expenses and hotel at the CCL site. Partial scholarships may be requested. One week training at the prestigious Leadership Development Program at CCL. Fellows would choose individually when they would attend to give them maximum exposure to corporate training. (Fellows would attend one of CCL’S sites before August 2019.) Click here for more information on CCL’s Leadership Development Program. What aspects of the CCL training can and should be incorporated into community programs? A Latino Leadership Scholar would assist with integrating their reports and recommendations and preparing a presentation for the Annual LIDERAMOS Symposium in October 2019 in Denver. Have at least 2-3 years’ experience in the working in the leadership arena and a minimum 4 year track record of community services exemplifying a leadership commitment.